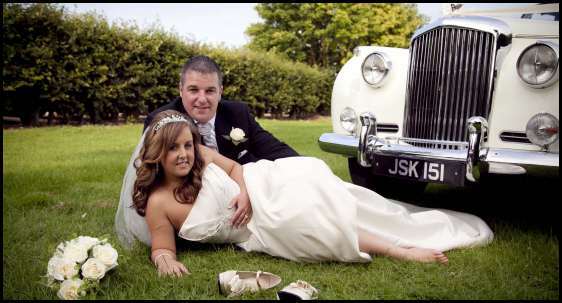 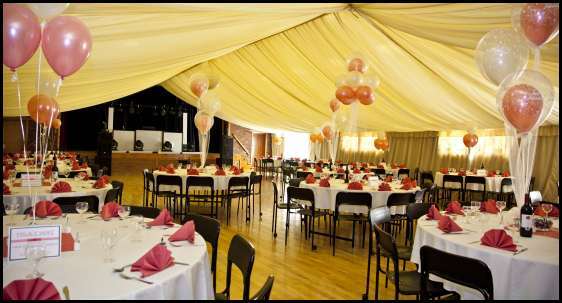 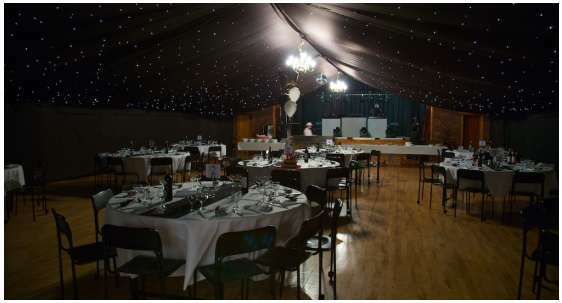 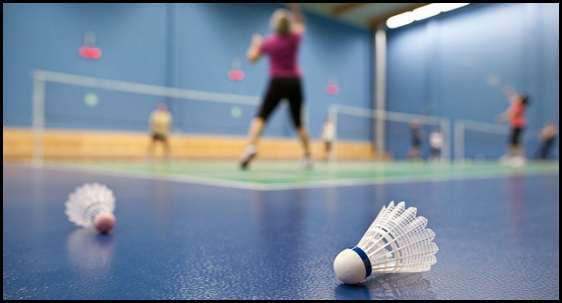 We are a fully licensed venue with a bar, we have a main hall for hire that can seat 200 with a dance floor and stage area. 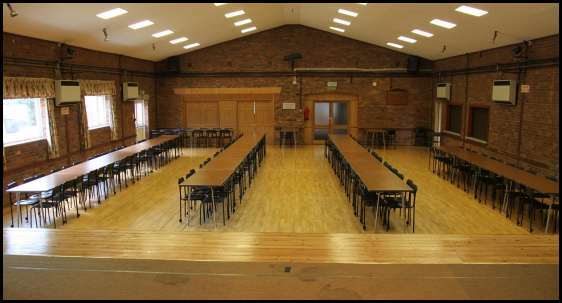 We have 2 meeting rooms with kitchen areas that can seat up to 40 people as well as 1/4 ache orchard area and parking for approximately 100 cars. 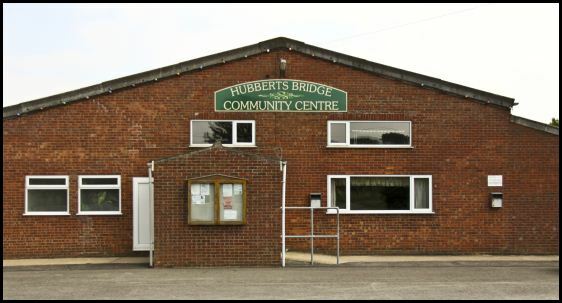 Hubberts Bridge community centre is open 9am till end of licening hours and open every day except xmas and new years day.